Entrepreneurs who answer life’s questions change the world! How many can you answer? Start your business discussions here with other like minded professionals. 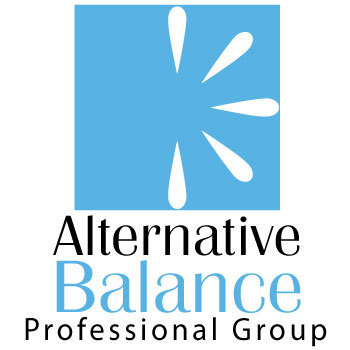 Positions posted by professionals in the health, beauty, wellness, and fitness industries.